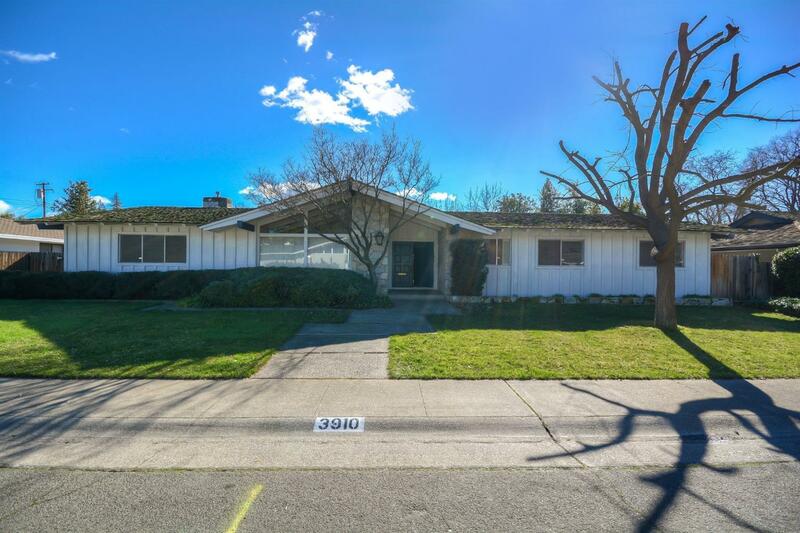 Mid Century Modern home on one of the most coveted streets in Wilhaggin. This original owner home features 4 bedrooms 2 baths, formal dining room, and a large open light filled great room that overlooks the expansive pool sized yard. Close to Rio Americano High School, American River Parkway and Jesuit High School.